Faberlic is the largest Russian direct sales company on the market, and the manufacture of unique patented oxygen cosmetic products that deliver oxygen deep within the layers of the skin. Faberlic also offers a whole range of products, including skin and haircare products, exclusive perfumes, decorative cosmetics, home and health products, linens and tights, and fashionable clothes. In 2003, the Company entered the international market. Now Faberlic representative offices are open in 24 countries around the world, with delivery operations in 42 countries. More than 2 million Representatives cooperate with us in Europe and Asia. About 10 million consumers enjoy using Faberlic products every day! Faberlic is a sponsor of the environmental organization "ECA", which implements the programs "Green Cities" and "More Oxygen!". Through these programs, we have already planted more than 7 million trees in Russia. Faberlic's own production is based on European quality standards, is equipped with the most advanced and environmentally friendly equipment, and contains automatic production and packaging lines. In terms of potential capacity and scale of production, the Faberlic factory is one of the largest cosmetic enterprises in Russia. The development and production of Faberlic cosmetics complies with quality standards requirements. 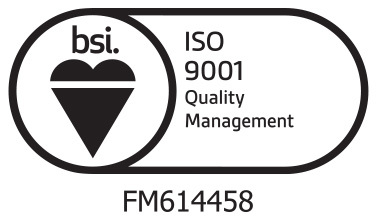 Quality Management Systems used in the development, manufacture and supply of decorative cosmetics meet the requirements of international standard ISO 9001. Product safety assessments are determined by using the “In Vitro” method. 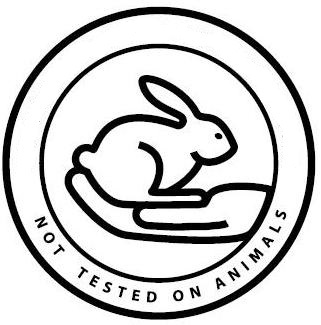 Products are not tested on animals. 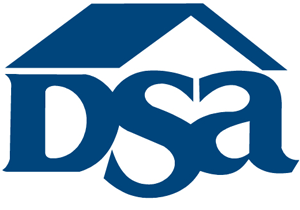 Member of the Direct Sales Association. Member of the Russian Perfume and Cosmetic Association.